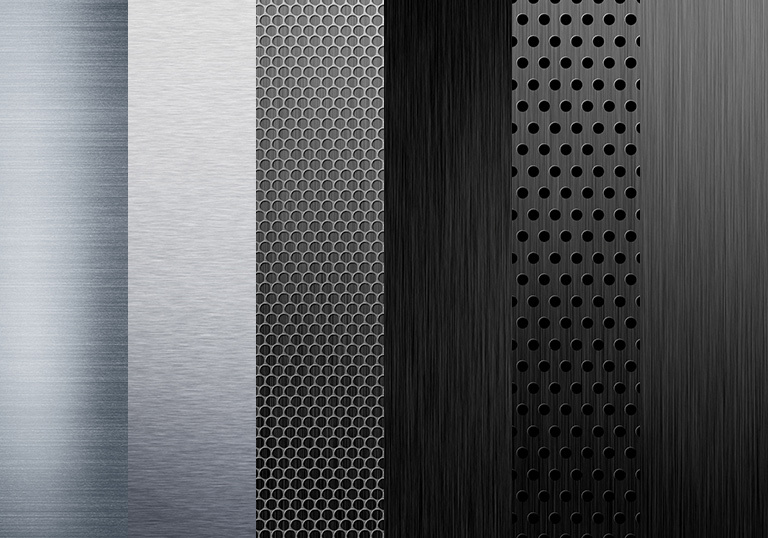 Brushed, dark, stainless, titanium and grille metal textures backgrounds, with light effects. Six JPG files in high resolution – 3000×2000 pixels. 11 queries in 0.073 seconds.